Surprise! January 16, 2010, I was awarded the Walla Walla Association of Realtors Community Service Award. That is an honor that I certainly didn’t expect. Because of the award, I’d like to explain what is happening in the energy community. In 2001, I founded the NW Renewable Energy Festival, a volunteer organization that sponsored an energy festival for six years. As a 501(c)3 non-profit corporation, our main goal was educating the public at workshops, at the festival, and in the schools. In 2007, we hired an Executive Director who oversaw the daily operations. When I stepped down as president, we changed the name of our corporation to the Sustainable Living Center to reflect our broader view from just renewable energy. In 2009, we applied for a grant to provide weatherization assistance to homes in Walla Walla. We were awarded $700,000 in federal incentive funds by WSU to provide energy assessments for 2000 homes. Of those 2000 homes, we’ll choose 175 homes to weatherize (seal ducts/penetrations and insulate) in order to help the owner/renter save energy costs. We will work in tandem with Blue Mountain Action Council’s (BMAC) weatherization program and help those who may not qualify for their program. 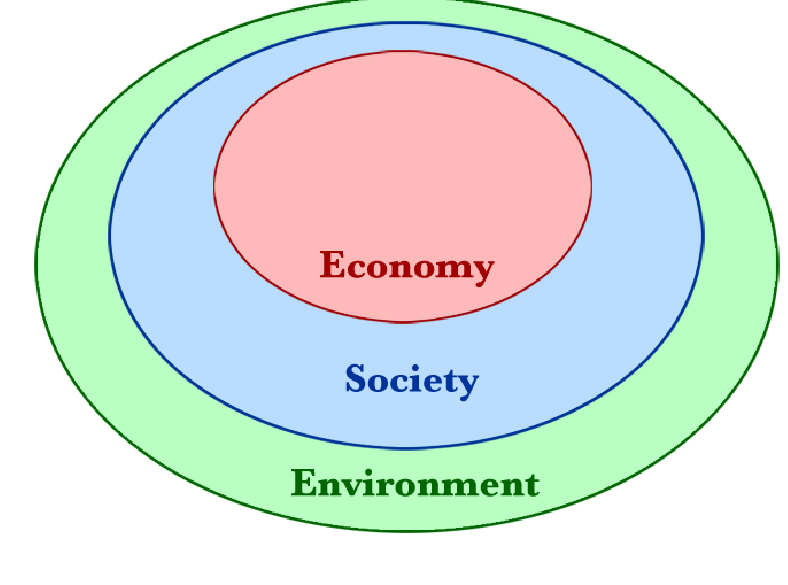 Our long-term goal is to educate and help the public in everything sustainable, including energy use and conservation, renewable energy (wind, solar, hydro, biomass, and geothermal), recycling (reduce, reuse, recycle), water use, building materials, green building, sustainable farming and food, etc. The United Nations’ definition of sustainability is “improving the quality of human life while living within the carrying capacity of supporting eco-systems”. Our next project is to design and implement Builders ReSupply, a building materials recycling facility and store. For a two-week period in June 2009, a total of 200 contractor loads delivered to Sudbury Landfill in Walla Walla, WA, were examined and estimates of materials were made As a result, we determined that a large amount of construction materials—such as windows and doors that were going into the landfill—could be reused. Our plan is to reuse materials so that donors can avoid landfilling these materials and purchasers can buy good materials at a reduced cost. In addition, we have consulted with other cities that are successful with the concept. Our employees include the Executive Director, as well as the recently hired Project Manager and Advanced Energy Assessor for the two-year weatherization grant. Also to be hired is a full-time Energy Assessor Trainee or two part time trainees. To round out our talented, non-profit board, we are seeking a financially trained person who has a demonstrated commitment to sustainable practices. Our office is located in the Water and Environmental Center at Walla Walla Community College. If you wish to receive our monthly sustainable newsletter, please sign-up online at http://www.sustainablelivingcenter.com. Please email me at karen@karenyager.com or call 509-520-8623 with comments or ideas. I’ll keep you posted on our progress.